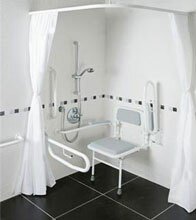 Ergonomically designed grab rails that provide the best possible shape to fit the users hand. Made from polypropylene with a stainless steel moulded insert throughout the length of the rail for additional strength. Suitable for inside or outside use. 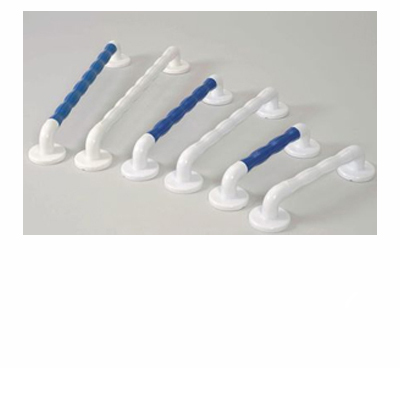 Available in two diameters to suit different sized handgrips.